Seductive, from top to bottom line. 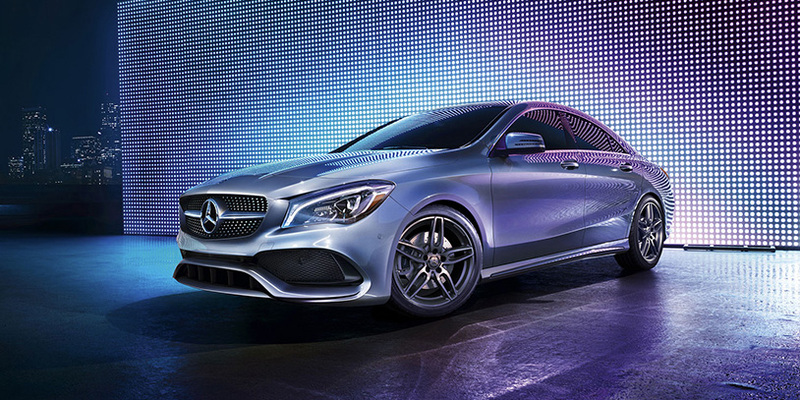 The CLA has an irresistible body style. It has a sleek couple-like profile with room for five, while maintaining the innovation that you expect from Mercedes-Benz. With LED taillamps and a diamond-block grille, it might be the only vehicle on the road with such amazing style at such an amazing price. Slice through the wind as you carve around corners. The CLA is meant to capture people’s attention, not get caught by air as it travels down the road. 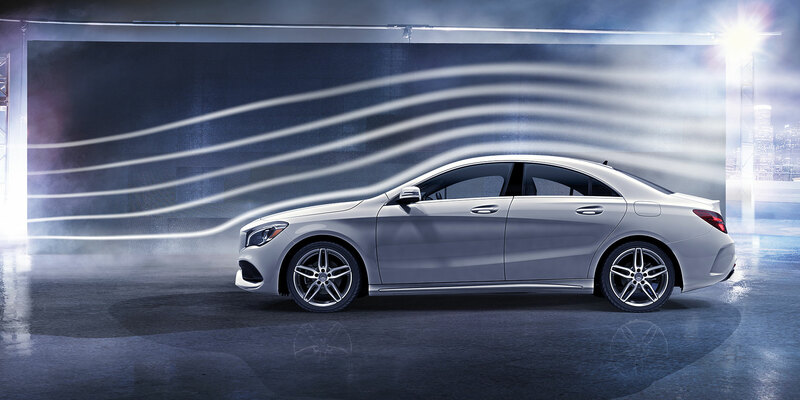 As one of the most aerodynamic cars on the road, the CLA has been wind-tunnel-tuned to be more efficient and to enhance road-holding, stability and visibility. With available Night and Sport Packages, add AMG wheels and lower bodywork to get you even closer to the road. A cabin that’s a cut above by taking a step forward. The true mark of the CLA is how well it earns the Star in its grille with its advanced innovation and luxury leadership. The cabin of the CLA will set you apart from the crowd with a sleek 8-inch screen, a winglike dash and front sport seats. The Sport Package brings its racing soul into your racing heart. 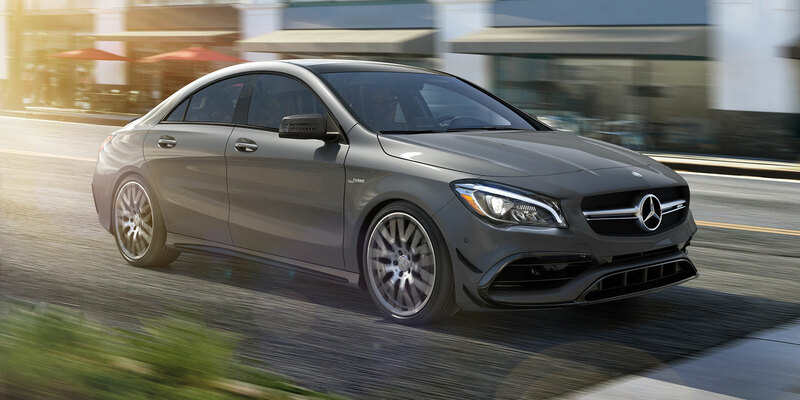 Like every other Mercedes-Benz in our lineup, the CLA 250 has racing in its blood. 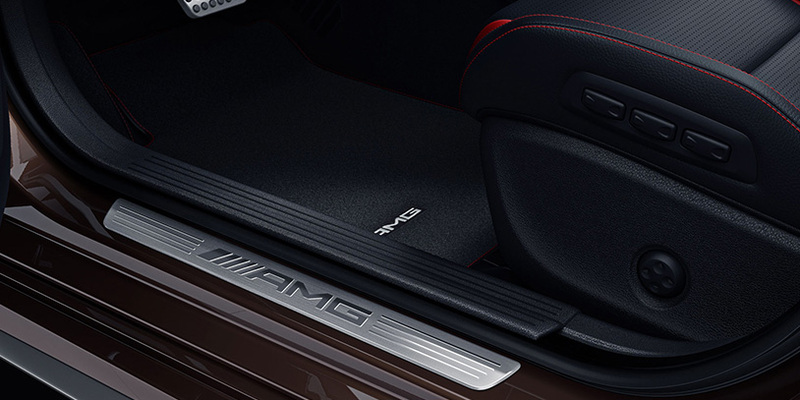 With 18-inch AMG wheels on the road and AMG styling with radiant chrome grille pins on the surface, the Sport Package will reveal its soul to you. An available Night Package cloaks the Sport elements in a glossy black accent on the bicolour wheels and the bodywork. 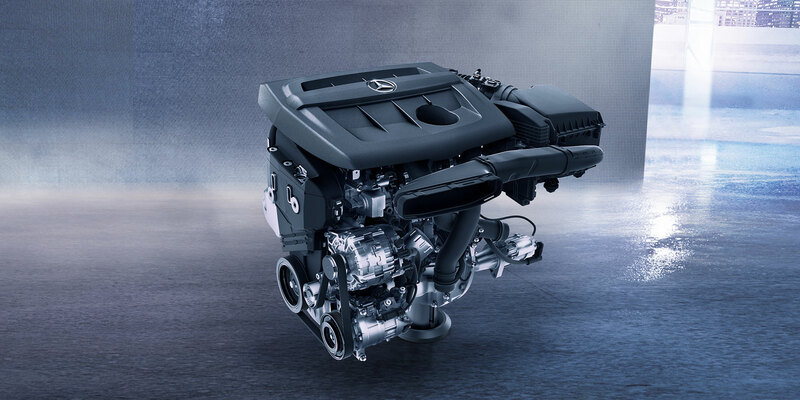 A powerful heart beats beneath the hood of the CLA 250. A turbo inline-4 producing 208-hp will produce more torque using less fuel with rapid-multispark ignition and advanced Direct Injection. An ECO Start/Stop system that will automatically pause the engine at a red light to save you fuel. You can even dial in a driving mood that suits you with DYNAMIC SELECT. 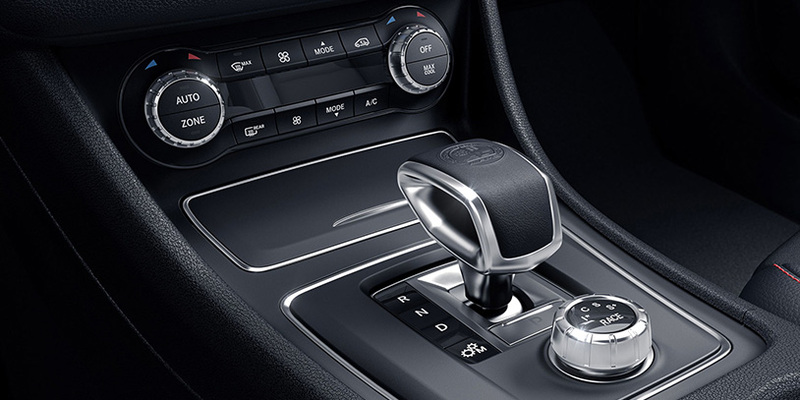 Twin shift paddles delivering seven quick speeds. Combining the relaxing comfort of an automatic with the fun and fuel-efficiency of a manual, the 7-speed DCT will keep your drive enjoyable. A dual-clutch design will make every shift liquid-smooth and lightning-fast. Choose different driving modes with DYNAMIC SELECT depending on your mood. Put the power in your hands with shift paddles. The most powerful 4-cylinder bred to perform. The AMG CLA 45’s hand-built engine generates 375 hp and 26.1 psi of turbo boost, more than any other 4-cylinder in production. With a torque-vectoring AMG Performance 4MATIC to help hug the road, an available 2-stage adaptive suspension and 18-inch AMG wheels. At 0 to 100 in 4.2 seconds**, it will hold its own in any crowd. Turn torque into traction and turn corners into action. 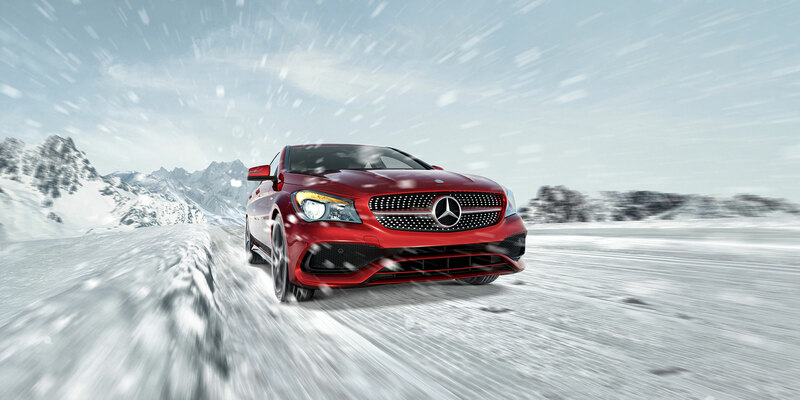 Lightweight, quick to respond and efficient, variable-torque 4MATIC all-wheel drive take the CLA 250 to higher levels of all-season confidence and agility. 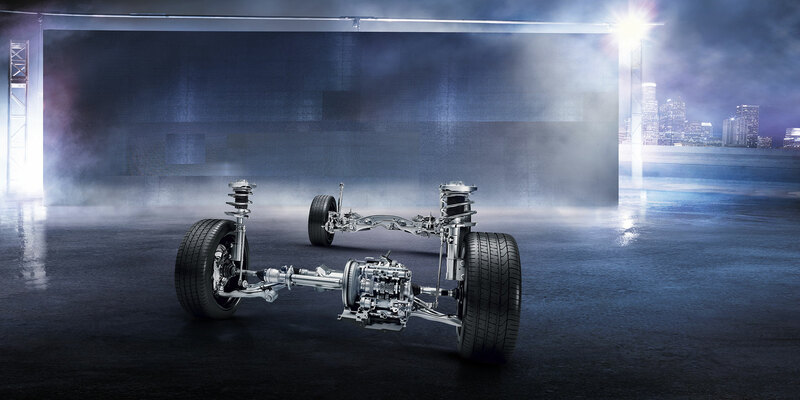 The 4MATIC can variably and instantly send up to 50% of the engine’s power to the rear wheels, on demand. 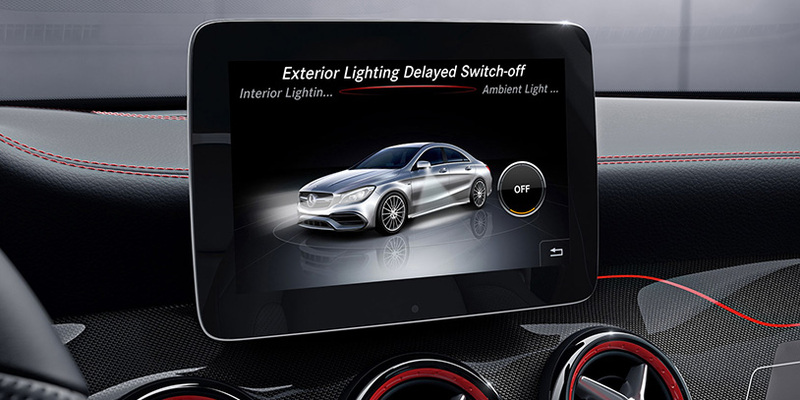 A standard 7-inch colour screen with an intuitive central controller and Bluetooth wireless audio streaming, the CLA will make going anywhere more fun. 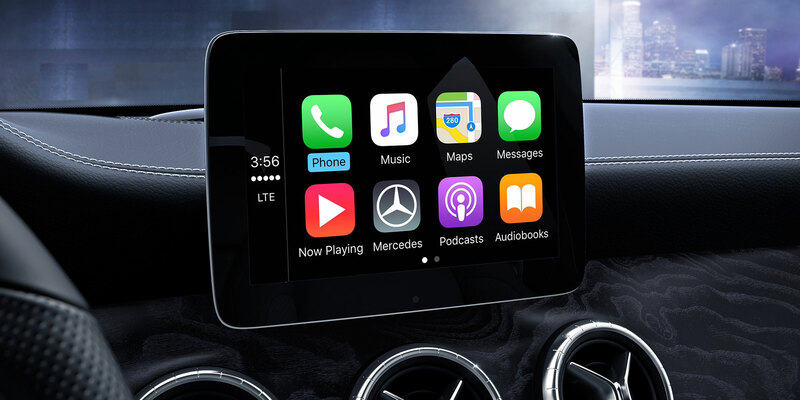 With options like 450 watts of harman/kardon LOGIC7 surround sound, SiriusXM Radio, plus Apple CarPlay and Android Auto, you won’t miss a beat***. High tech that feels like second nature. From Active Parking Assist to COMAND navigation with LINGUATRONIC voice control, the CLA gives you advanced options to go near and far, or help you before you even get in with KEYLESS-GO to unlock your doors with just a touch, and new HANDS-FREE ACCESS to open the trunk with just a foot motion under the bumper. Watches the driver ahead of you and the driver behind the wheel. The CLA has an Active Brake Assist system that uses radar to help avoid some frontal collisions and even help initiate braking. An ATTENTION ASSIST system watches for a drowsy driver as well as a standard rear view camera. Options include the alerts of Blind Spot Assist, and Active Assist DISTRONIC cruise control that travels with the flow*****. **Stated rates of acceleration are estimated based upon manufacturer´s track results and may vary depending on model, environmental and road surface conditions, driving style, elevation and vehicle load. Competitive claim based on manufacturer-published horsepower data available at time of publication. May include 2016 and 2017 models. ***Bluetooth is a registered trademark of Bluetooth SIG, Inc.
harman/kardon and LOGIC7 are registered trademarks of Harman International Industries, Inc.
Apple CarPlay is a product of Apple Inc. Android Auto is a product of Google Inc. Device and app providers’ terms and privacy statements apply. Requires connected compatible device and data plan. Apps, content and features are selected solely by their providers.